Pat McQuaid, President of the world governing body of cycling, has welcomed the election of the new IOC President, Thomas Bach, while also paying warm tributes to his predecessor, Jacques Rogge. 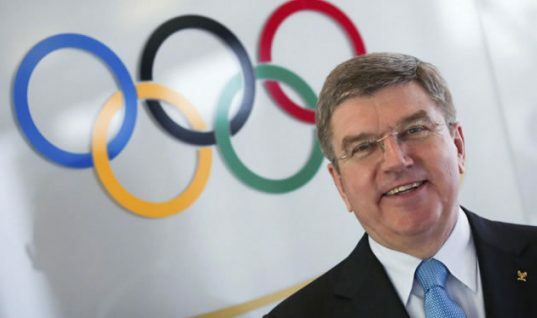 In a statement, McQuaid remarked he is delighted that Thomas Bach has been elected as IOC President. He added Thomas has been a wonderful IOC colleague and a great supporter of cycling and he is well liked by his IOC colleagues and his experiences as an Olympian, an IOC member as well as an NOC president have given him the very best preparation to lead the IOC. 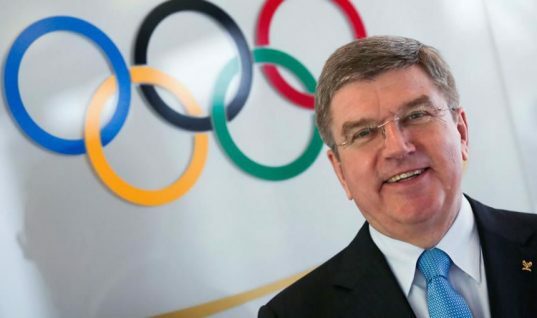 McQuaid added he believes that Bach will become, like his predecessor, one of the great Presidents of this modern Olympic age. 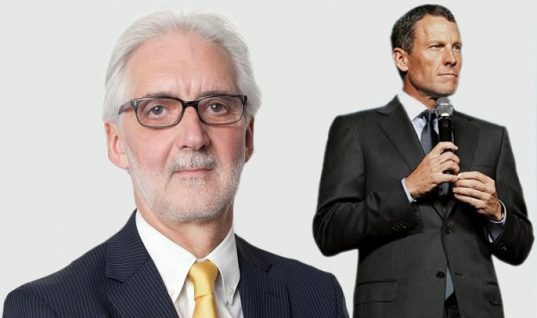 The UCI president also said he has always got along extremely well with Thomas and he very much looks forward to continuing to work closely with him to develop cycling, not only in the Summer Games every four years, but also in the Youth Olympic Games and in his plans for an Olympic TV network to keep interest high between Games. 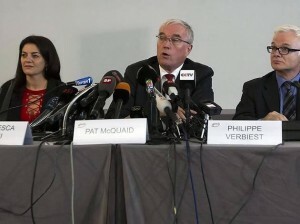 McQuaid also remarked we have discussed the issue of anti-doping many times and he has similarly strong feelings about it and Thomas has acknowledged the work he had done in the fight against doping in cycling and he has said that the UCI is an example to other sports. The UCI chief went on to remark that one of the priorities for Thomas Bach and for the IOC as a whole will be the introduction of new events and disciplines in future Olympic Games that will appeal to today’s modern audience, particularly young people and he very much looks forward to continuing to work with him on this where cycling is concerned. Thomas has indicated to me that he is flexible about the possibility of introducing new disciplines, says McQuaid. The UCI head also paid tribute to Jacques Rogge and remarked Jacques will go down in Olympic history as a hugely influential leader, someone who kept the IOC ship on a steady course, while at the same time adding inspirational new events such as the Youth Olympic Games – as well as including new youthful disciplines into the Olympic program. He added the IOC has gone from strength to strength under his leadership and Jacques Rogge has always been a great supporter of cycling and he was absolutely delighted to work with him in introducing BMX into the Games program in Beijing. 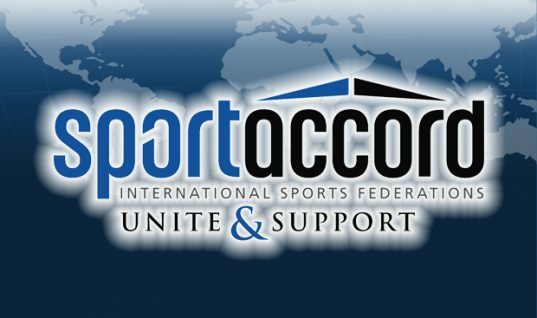 Pat McQuaid added he would echo Thomas Bach’s tribute to Jacques Rogge – he leaves behind a wonderful legacy and a strong foundation on which we can all continue to build a great future and speaking personally, he wishes Jacques a very long and happy retirement, one in which he can take the time to relax and enjoy watching sport, without having the huge responsibility of governing and organizing it. 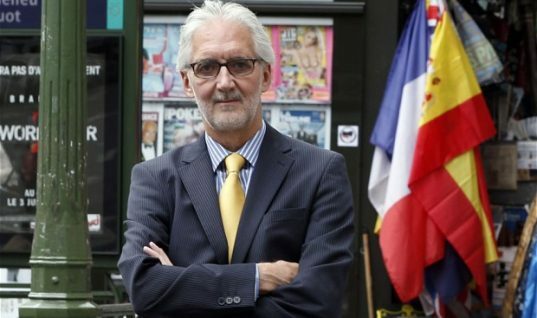 The Irish former professional road racing cyclist and current president of the Union Cycliste Internationale (Pat McQuaid) was banned from entering the 1976 Olympics after being caught racing in South Africa.